Your chosen Frith photo or map presented beneath a double bevel cut mount and supplied flat-packed in a clear cellophane bag and ready to give as a gift or to frame yourself. All photos and maps are checked and prepared to a very high standard before being printed to ensure that you receive a clear, fine quality Print with no visual blemishes. Read on for specification and price information. 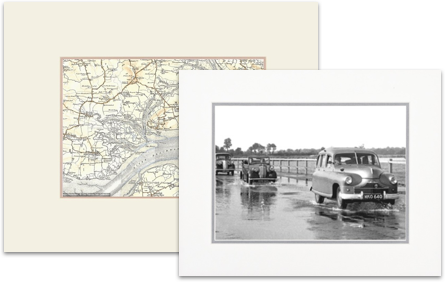 Every Standard Mounted Print is printed using archival inks on heavy-weight paper in semi-gloss or matt art finish. Mounted using our standard width double bevel cut mounts and supplied flat-packed in a clear cellophane bag and ready to give as a gift or to frame yourself. Available in timeless B&W, a traditional sepia effect and in colour where available. 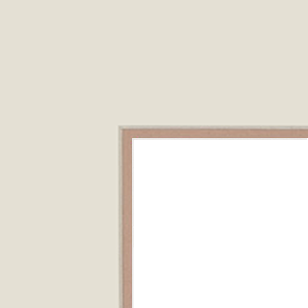 If you plan to use your own framer, please take a note of sizes below and also remember that these dimensions are approximate. Standard Mounted Prints make superb inexpensive gifts and are ideal for posting overseas. Please note, that the Extra Large size images are printed using the same techniques as our Premium range. approx. 7" x 4" approx. approx. 10" x 6" approx. approx. 15" x 9" approx. approx. 21" x 13" approx. approx. 30" x 19" approx. 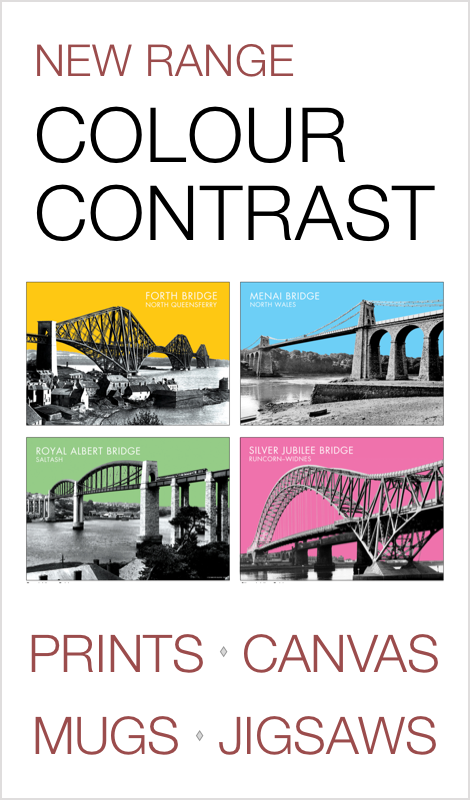 Every Premium Mounted Print is printed on latest large format printers using archival inks (which just means they last for generations without fading), and then mounted in extra wide 'gallery style' double bevel cut mounts. Supplied flat-packed in a clear cellophane bag and ready to give as a gift or to frame yourself. If you plan to use your own framer, please take a note of sizes below and also remember that these dimensions are approximate. These are the perfect choice when only the best will do and you want to choose your own frame styles to complement your interior. It all begins with a Search! We hope you enjoy browsing though our Archive of Photos and Maps. Image Size: Printed dimensions of the Photo or Map you have chosen. We quote here the dimensions of a Titled Print. Printing requirements dictate this will always be smaller than the overall size. Overall Size: Dimensions from the left to the right and top to bottom of the very edges of the product. 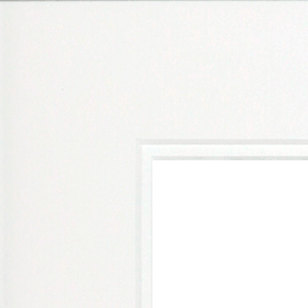 In the case of a Framed Print this is from one side of the outer edge of the frame to the other. 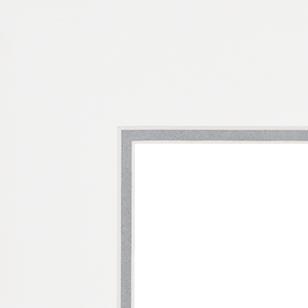 In the case of a Mounted Print it is from one side of the outer edge of the mount to the other. On a Print Only product, it is the overall size of the piece of paper. 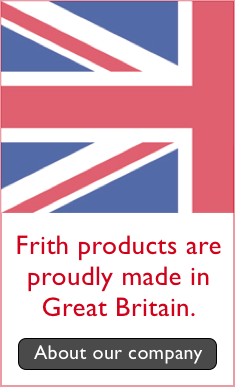 Frith photographs are world renowned for their image quality. The originals were taken by professional photographers to Francis Frith's own very high standards. 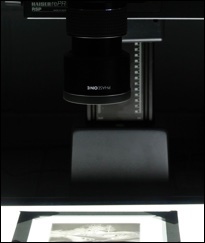 The result was photography of outstanding clarity, detail and composition. The original archive negative or photograph print is digitised before being professionally adjusted to remove any creases or scratches. By using the very latest reproduction techniques we are able to retain the extraordinary clarity of the original, thereby revealing the maximum historical detail. 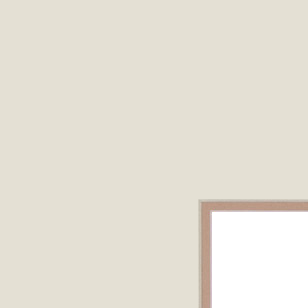 The marks that appears in photos on this website do not appear in the Prints that you buy. We repeat, no logos or watermarks! The marks and overlays are added to our photos online for copy-protection purposes only. So with the risk of repeating ourselves, but for clarity: you will see no logos or watermarks within any Frith Prints you buy.